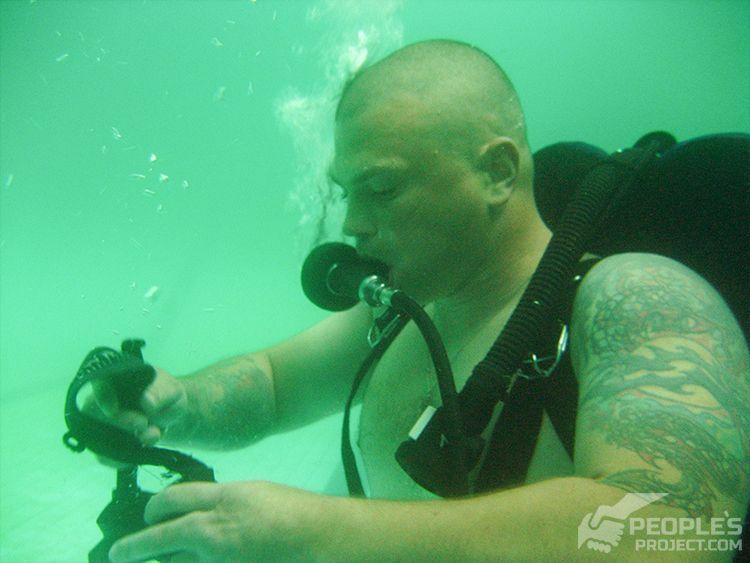 Recently in Mariupol classes began as part of the School of Military Divers project, in which divers from the Mariupol Detachment of Maritime Security unit will undergo intensive training courses. The volunteer instructors have done a tremendous job in preparing for the exercises. However, they have also had to overcome multiple obstacles. Ahead of them lies a tight training schedule and many exercises in the pool and in the sea. The first part of the training takes place in the pool. The basis of preparation were such things as the aquatic combat discipline. 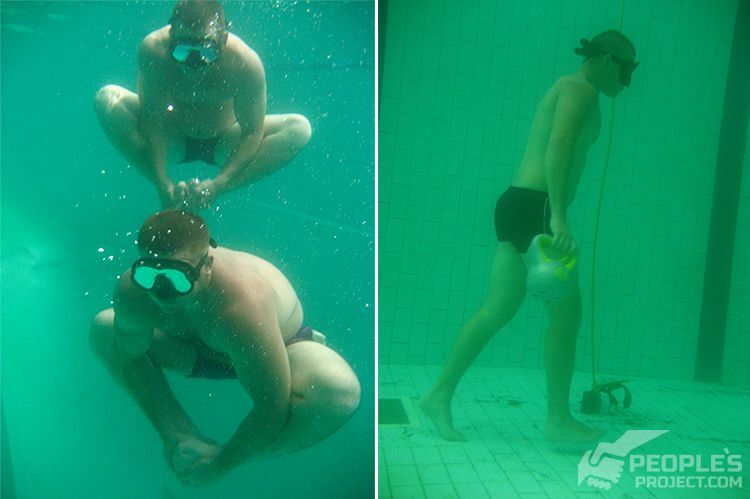 Aquatic combat or underwater wrestling, aims to increase the overall level of physical fitness of the divers and is used to prepare divers in NATO countries. Also in the pool divers will work on exercises designed to improve the handling of equipment in stressful situations under water. This will prepare them for further training in the open water. Earlier we posted video of the exercises to test equipment. 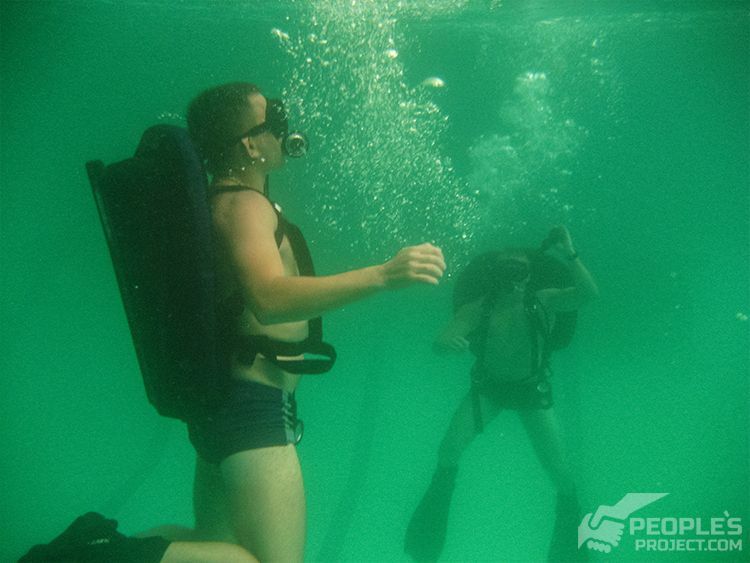 The video below shows the project’s instructors doing one of the basic exercises – the “stress test.” In this exercise a diver hold their breath, navigates underwater, puts on and tests equipment. This is the easiest of the exercise options, which can also be complicated. As well as practical classes, the military are also taught a theoretical course. By July 4, extensive training will take place in the pool. Next, training classes will move to the sea and this brings with it new tests and challenges. We hope that all training will run smoothly. We are pleased the organizers managed to overcome obstacles and begin classes. This is a very important step. And all our further efforts will be useless without your support. We look forward to receiving it, because only together can we achieve systemic change.